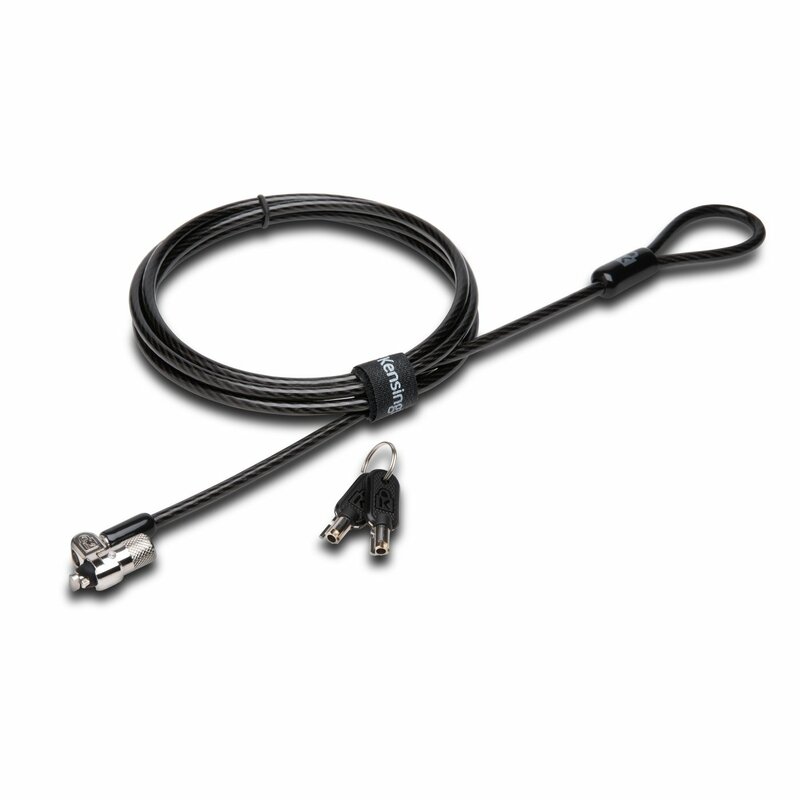 Universal and practical solution for 13 inch Chromebooks. Perfect for your "take home" 1:1 device programs. 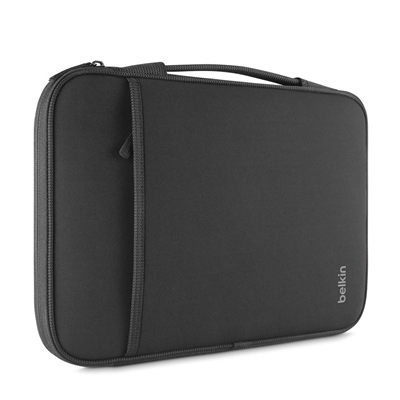 Secure and lightweight, this sleeve allows you to securely travel and store your device without the fear of accidents. 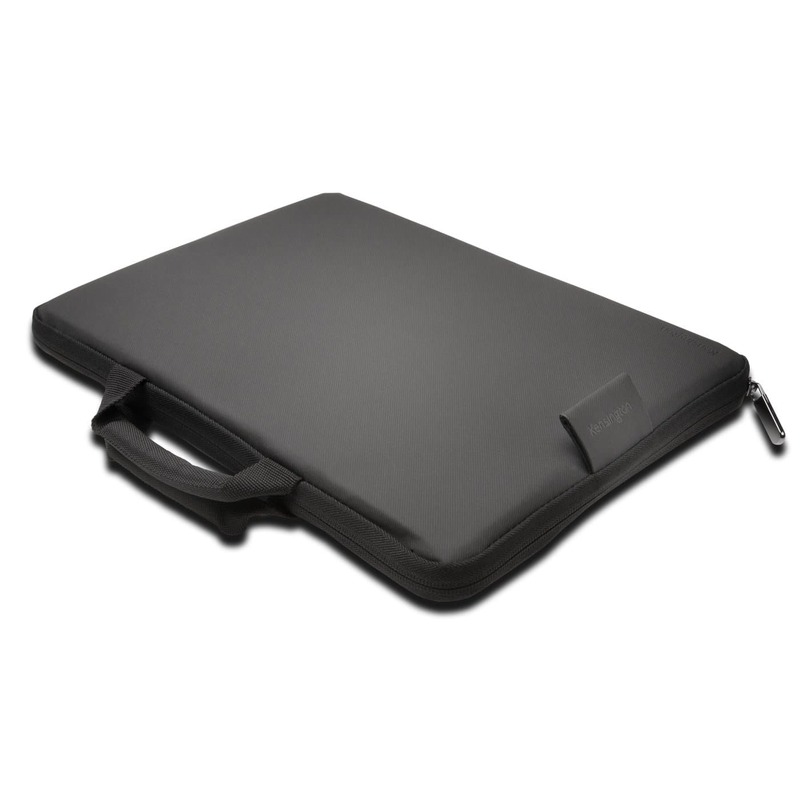 Designed for classroom environments with protection as its premium feature. Includes an innovative bottom pocket, separate from the laptop compartment, to safely store your charger and other accessories. Easily fits inside student backpacks. Multi-layer technology includes shear neopro exterior and cushy fleece interior. Form-fitting sleeve ensures a precise fit. Quick side-loading access with secure zipper closure. Self-retracting handle prevents snags when slipping into your favorite bag. Woven side webbing protects against wear. Product Dimensions (l x w x h): 12.8" x 8.9" x 0.95" (Fits most 13" devices. 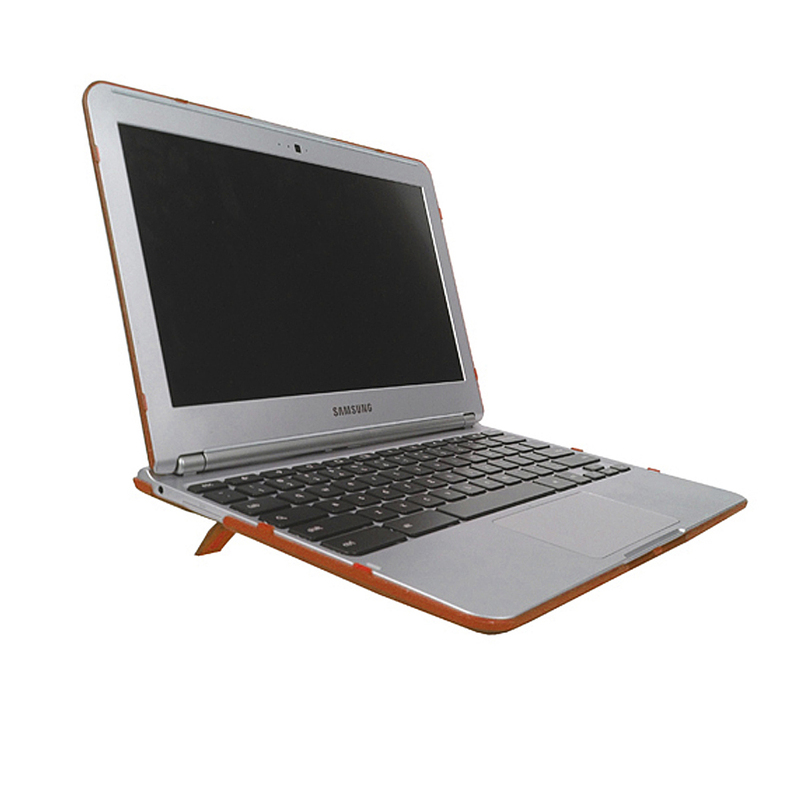 Choose the 14" version (BI-B2B075-C00) to comfortably fit your MacBook Air 13"). Be the first to review “Cover / Sleeve for the 13 inch Devices” Click here to cancel reply.